Offline Ventures are here. 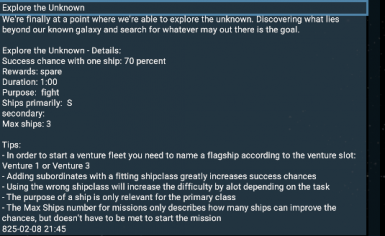 Allows you to deploy various fleets (yes, more ships than one) to adventures where they have to fight through certain events and challenges. 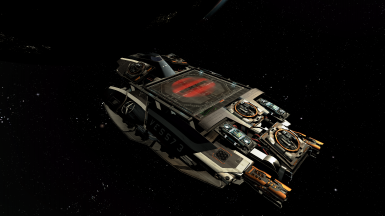 If your fleets return (yes, they can die), you may be rewarded with treasures consisting of ships, paintjobs, inventory items, modparts for you or entire mods for your ships. 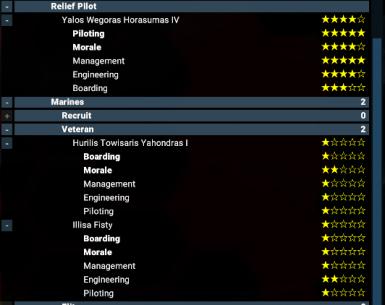 This mods adds configurable salary demands for managers, your ship captains and your crew on your ships. Includes on option to allow events to happen that may cause crew members to quit or die if salary isn't paid repedeately. Adds the unique "Blaze Fury" and the "Blazing Havoc", modified playership versions of the Cerberus and Nemesis supporting more weapons and other improvements! 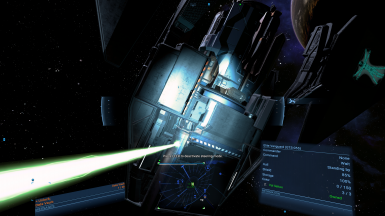 Allows the player to recycle his own unwanted stations for 80% of their value. 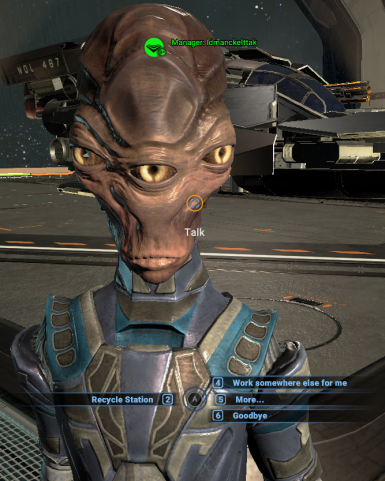 Every playercontrolled npc has a chance to improve his skills every hour by up to 1 star. Increased the repair amount (2 hp -> 10hp) and range (25m -> 100m) of the suit's repair laser.